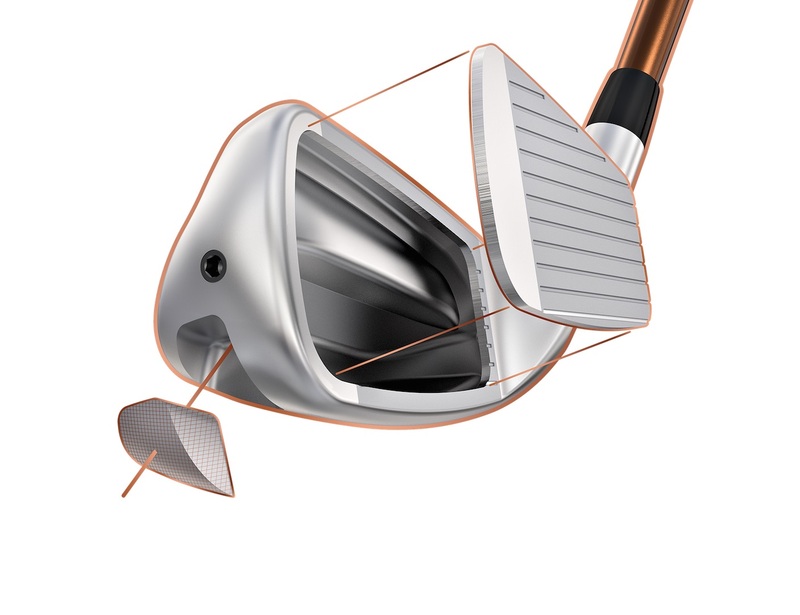 A lot of golfers don't like hybrids because they feel they should hit their long irons. Don’t let pride get in the way of better scores we say. A lot of good golfers don't like hybrids because they hit them left. Ping have got an answer for that with this club. This is the second Crossover and it's a big improvement on the first. Firstly it's even easier to hit. A tungsten weight on the toe increases the MOI for more forgiveness (and helps stop the club from hooking). And a thinner sole makes it easier to hit from the fairway. 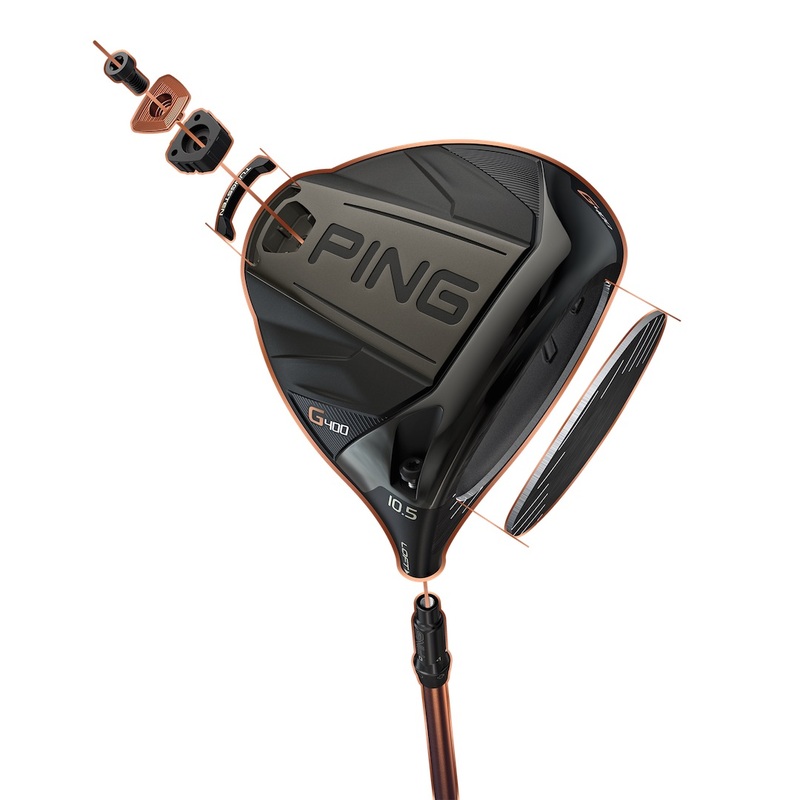 Ping have used the same strong maraging steel from the fairway woods in the face of the Crossover. It increases the ball speed, helps hit the ball straighter, and most importantly helps launch the ball 20% higher than the last Crossover. 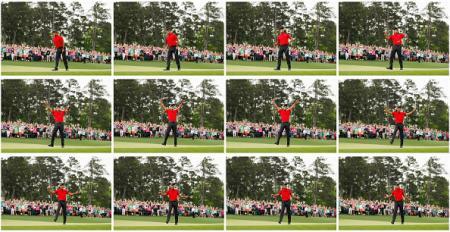 A common complaint was the original Crossover hit the ball too low, and that's just not case here. 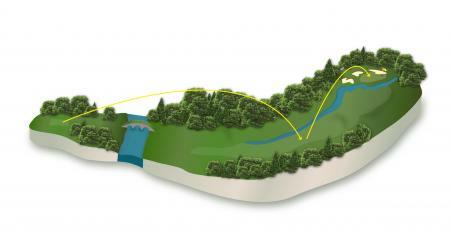 A forward centre of gravity helps hit straighter shots that produce more spin for holding the green than with a typical long iron or hybrid. 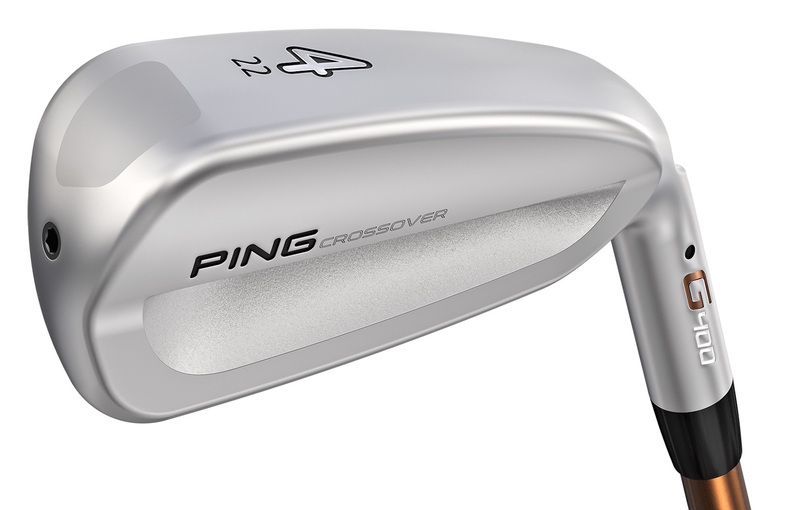 While Ping want the Crossover to be seen as more forgiving than a typical driving iron, they have made them look a little more like the rest of their iron line up. They’ve used the same water repelling hydrophobic finish as the irons as well a little less offset. 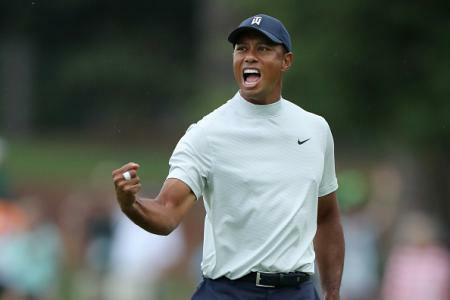 While the black finish on the previous model stood out, we can see a lot of players replacing their hybrids and long irons with these, building a set of of G400 or i200 irons with these instead of the 3,4,and 5 irons. Rather than feeling like a special club, they slot nicely into the set as if they have always belonged. Testing these down at Princes, we were really impressed with how they performed off tight links turf. Chunky game improvement irons sometimes feel like they bounce off the ground on a links course, but these slid down and through and helped hit a few greens from distance. They look much better too. Behind the ball they look inviting to hit. It’s nice to have confidence from the 200 yard range instead of fear.